FREE SHIPPING (Above $50) | FAST DELIVERY . 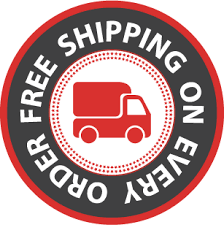 Free shipping is for the lower 48 States only. No Shipping to - AK, HI, PR, GU, APO, FPO, DPO, PO Box buyers. We will do the same day shipping if the order comes before 11 AM Pacific Time. We will not proceed the shipping till the payment gets cleared. Tracking number will be uploaded once we ship the item. We ship daily Monday - Friday. Most items will ship within 1 business day. Some items may require 2 business days. Tracking is available within 1-2 business days. Lost / Shipping Damage / Defective Items - Please notify us if your package is lost or damaged. Import duties, taxes, and other charges are NOT INCLUDED in the item price or shipping charges. These charges are the buyer’s responsibility and vary by country/location. 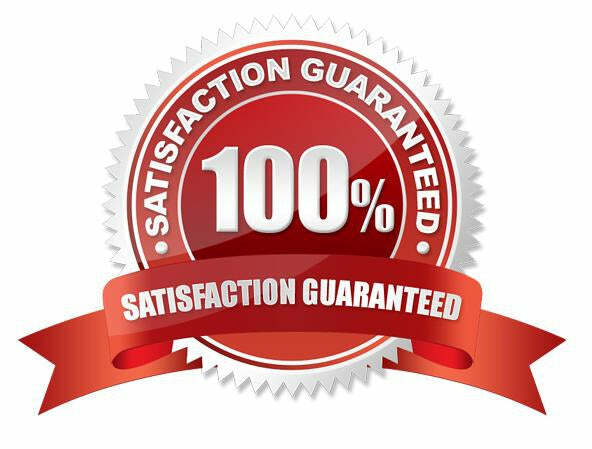 Once we get the order and the payment cleared we will ship the item to our international facility, the tracking number will be provided, once the international department gets the order we will proceed the shipping thru USPS. Once we ship from USPS we will provide the custom reference number, you will be able to track your package by the Custom Reference number. The shipment may take between 6-8 Weeks might be sooner depends on your country custom. The photos are just for illustration purposes only. Orders over $200 - Must be shipped to a PayPal confirmed address or Credit Card billing address and may require signature upon delivery. Feel free to contact us Monday-Friday 10am-6pm Pacific Time, we will be happy to answer your question immediately. © 2017 - 2019 Copyright. All rights reserved for Motorcycle Dot.